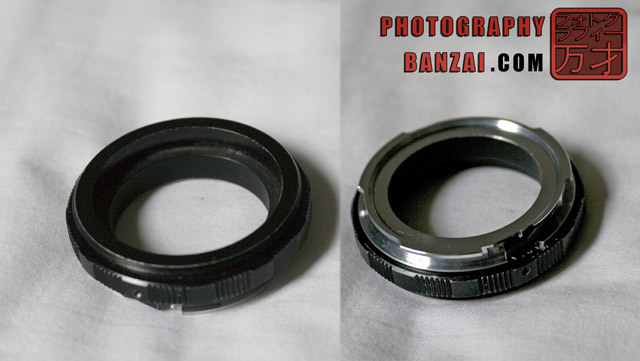 Thanks to David at my local camera shop Camera Craft Inc. for giving me a M42 reversing ring + M42 to K-mount Adapter. This is a fun little gadget that’s a nice cheap way to get into extreme macro photography. The black ring is the one that you connect a lens to backwards. 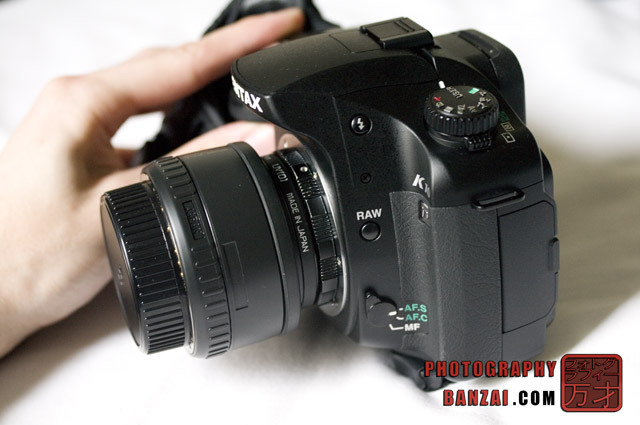 The silver ring is the adapter that converts the M42 screw mount to Pentax K-mount. 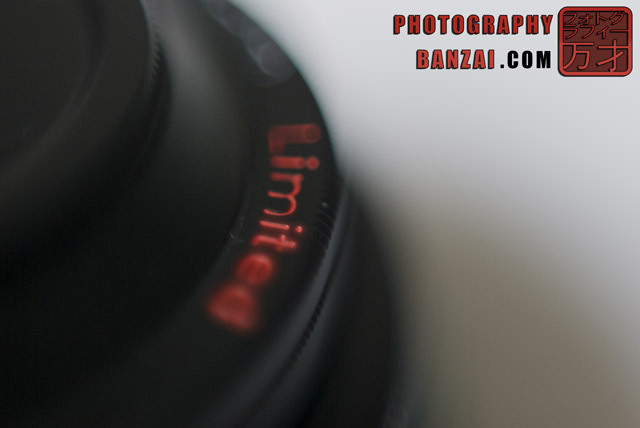 In the photo I’m using a Pentax FA 50mm f1.4 lens and a K10D camera body. When choosing a lens to reverse, it’s best to find one that has an aperture ring, otherwise you will need to get creative by somehow moving and locking the aperture lever to stop-down the lens when necessary. A nice tiny-tiny slice of focus is available to work with. You can see a larger area of perceived sharpness. With the reversing ring and FA 50mm f1.4 I’m already to get the same level of magnification as the 100mm WR Macro and 1.5x teleconverter, which is quite nice! – I plan on looking for some extension tubes to extend the range of my macro setups. – I’m also going to look for some screw-mount or other older lenses that have a longer focal length that I can attach in reverse. I tried two thrift shops today without any luck, so I’ll probably check the used stores online after I check a few more places locally. – Look into mounting an extra flash to my flash-bracket to help light the scene (I have two manual flashes in addition to the Sigma DG530 Super). Although so far the one flash has been fine. I’ll just have to see if the extreme macro setup will be more difficult for it. – Do more research on focus bracketing, which is the processing of taking multiple photos with the focus shifted. In post processing the images are stacked together to create a sharp image over the whole scene. 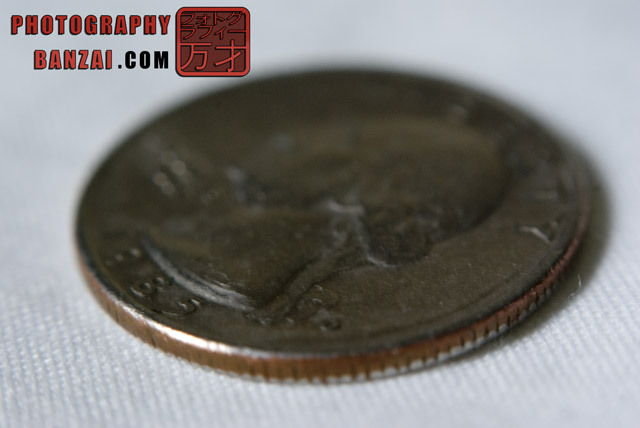 This entry was posted in Article and tagged cheap, first test, macro, reversing ring. Bookmark the permalink.